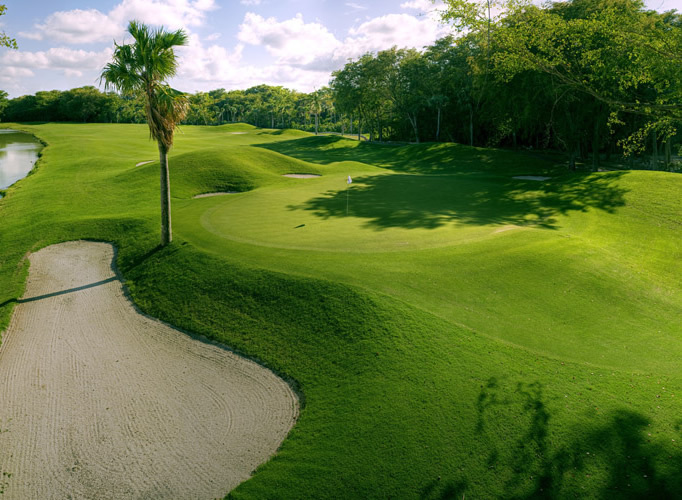 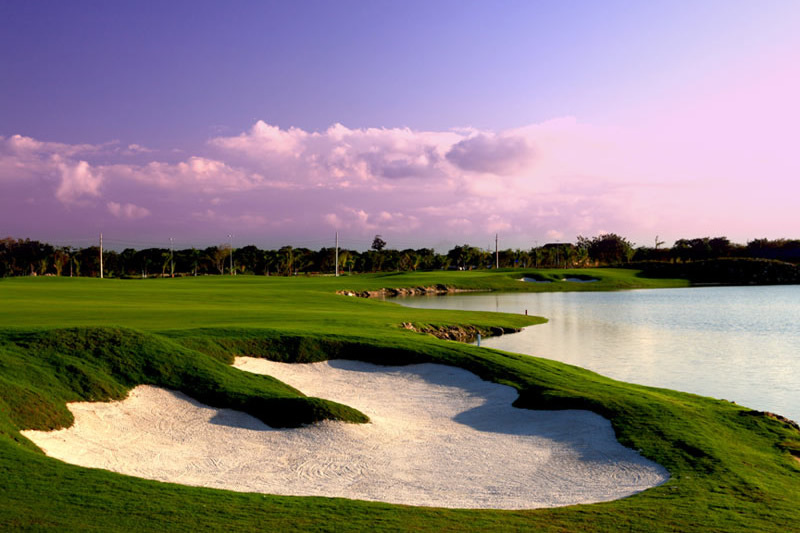 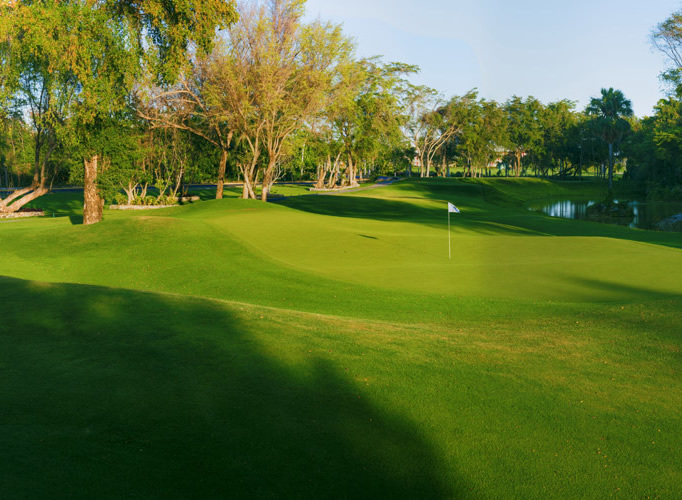 The Lakes Barceló Golf Course was re design and remodel by the renowned architect PB Dye, overlooking and supervising the whole process himself. 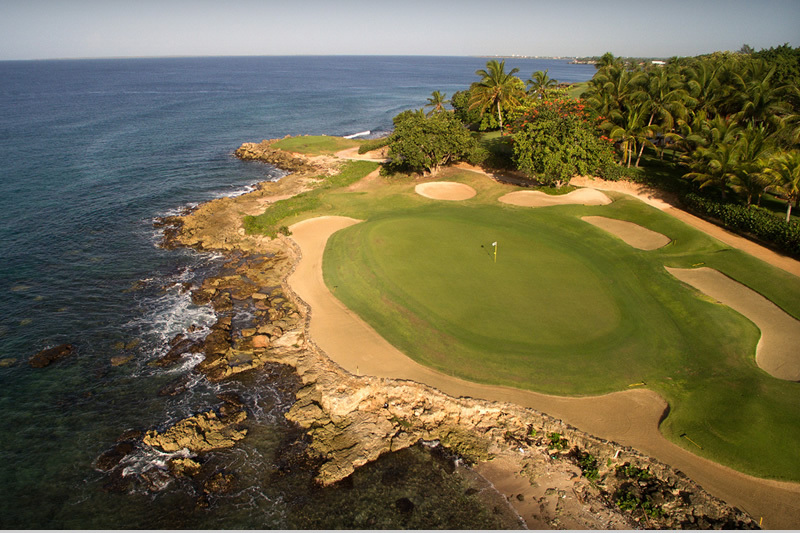 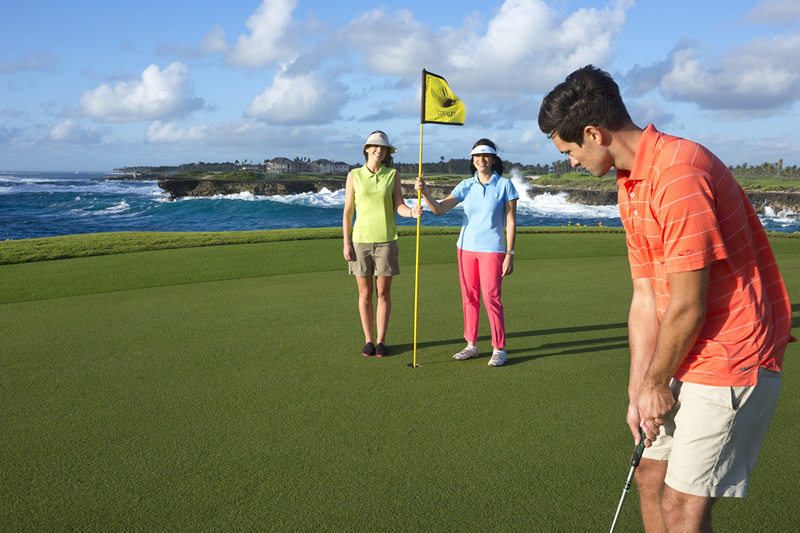 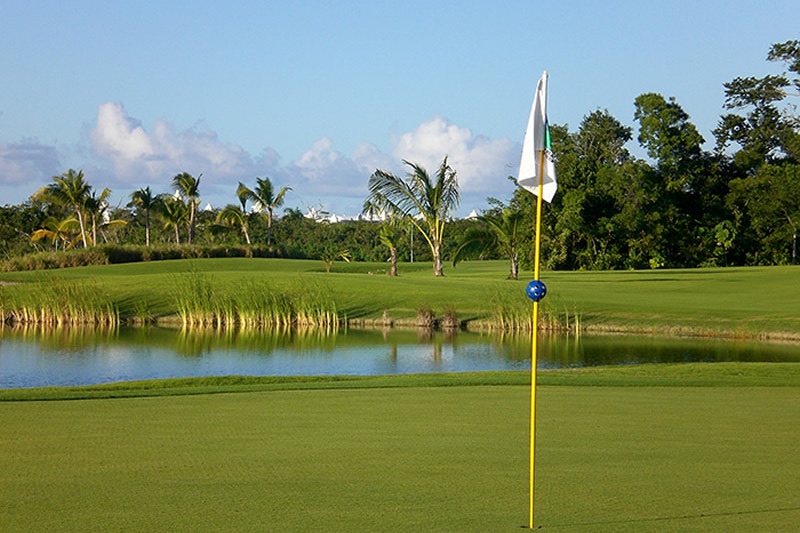 December 2010 the golf course opened his doors to the Barceló guests as well to the public. 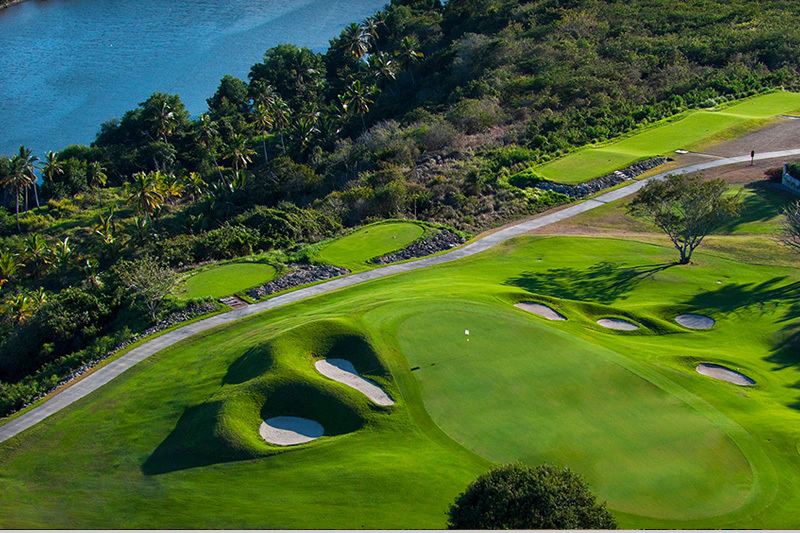 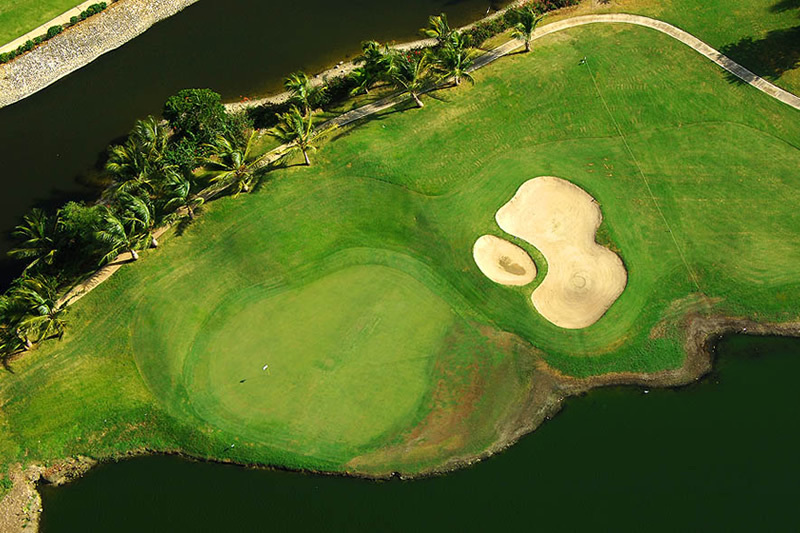 The championship golf course traverses a lush mangrove forest, 25 inland lakes and 122 bunkers. 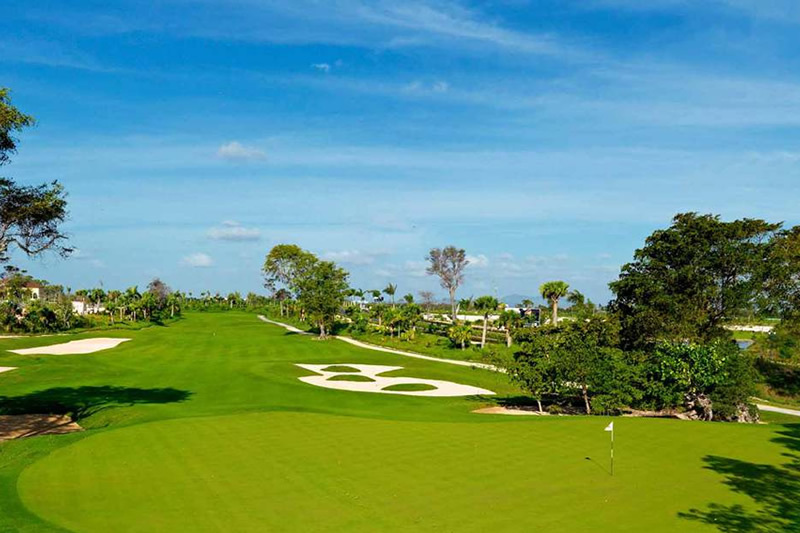 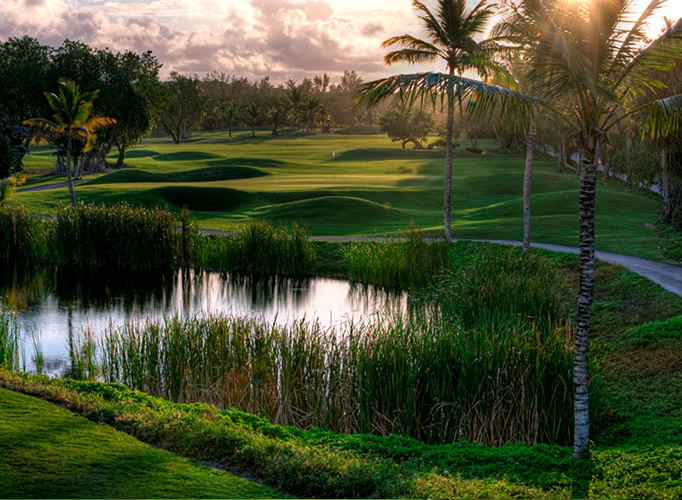 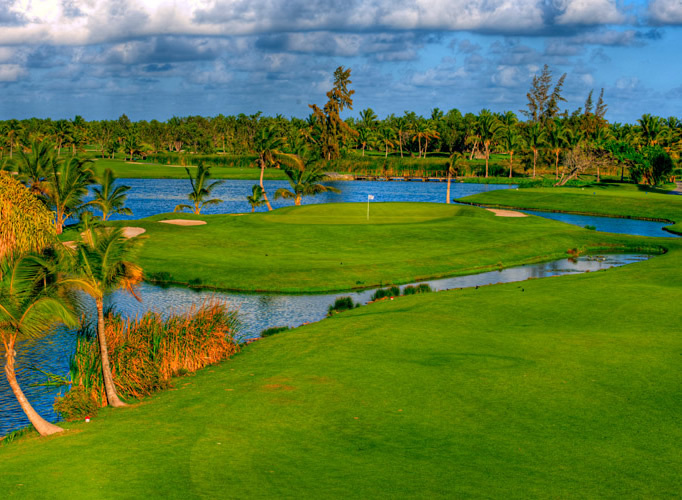 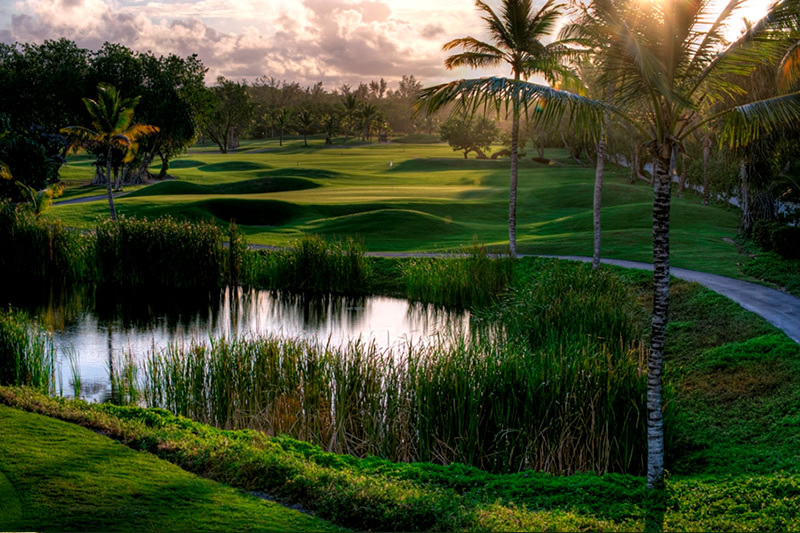 The course capitalizes on the natural beauty of the Bávaro area, incorporating native plant species around its meticulously manicured greens. 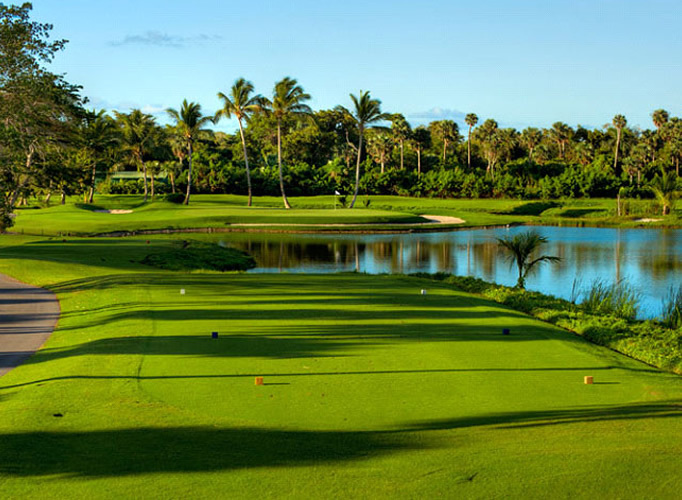 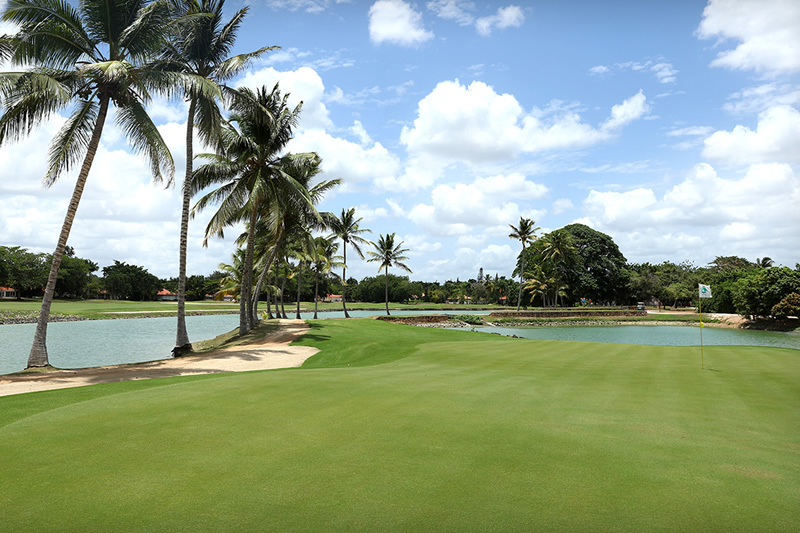 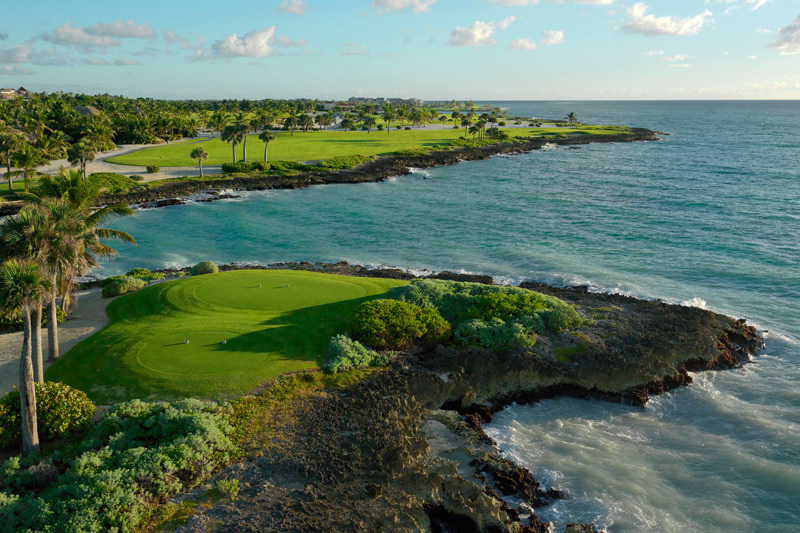 At 6,655 yards from the professional tees, the 18-hole, par-72 championship course is the newest and most visited course on the Bávaro / Punta Cana Area. 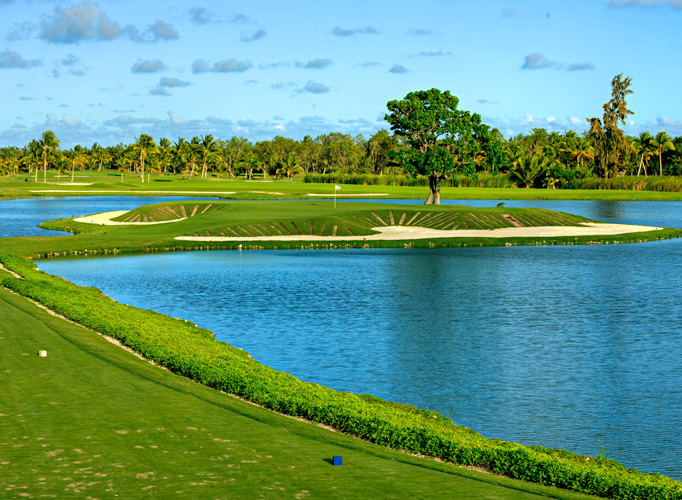 At 6,655 yards from the professional tees, the 18-hole, par-72, course is designed to accommodate all levels of play. 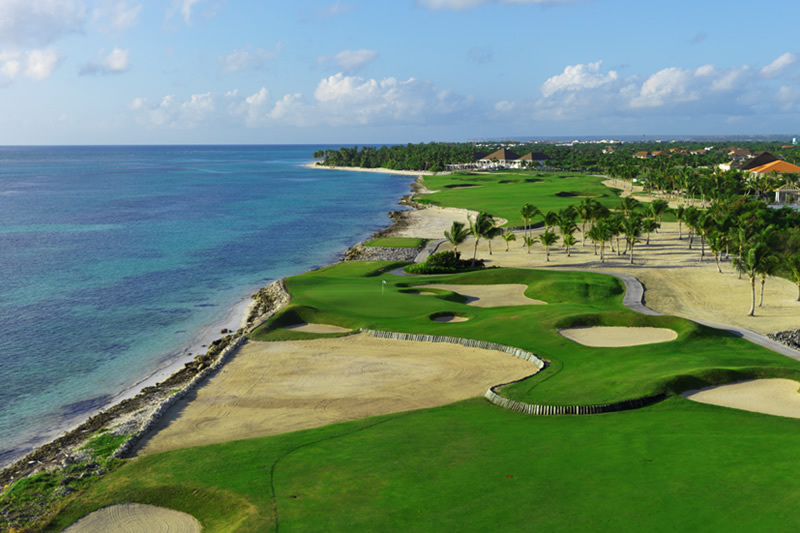 Highlights include: - 5 sets of tees that span from 4,688 to 6,655 yards.